Innovation, performance and elegance have become key features of the French Football Federation uniforms since Nike began its partnership with the national team. 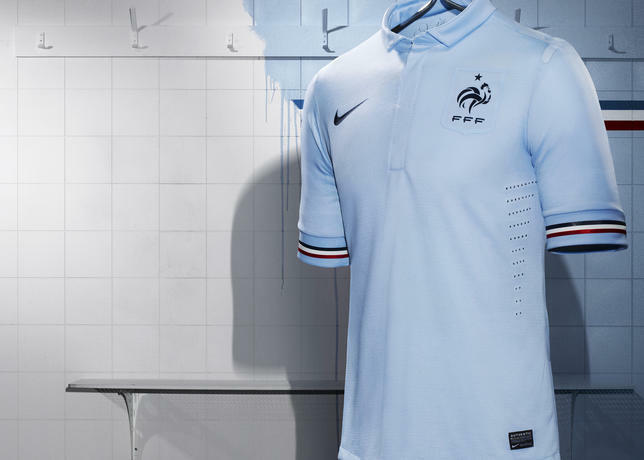 The new French away kit for 2013 is no exception; an eye-catching pale blue silhouette with tricolore detail. Adidas is asking Chelsea fans to go All In and show they’re a true blue for the chance to win the ultimate Champions League away day experience. Nike today unveiled the new Manchester United Away kit for the 2012-13 season at an event held at The Castle in Cape Town during the Club’s tour of the country. 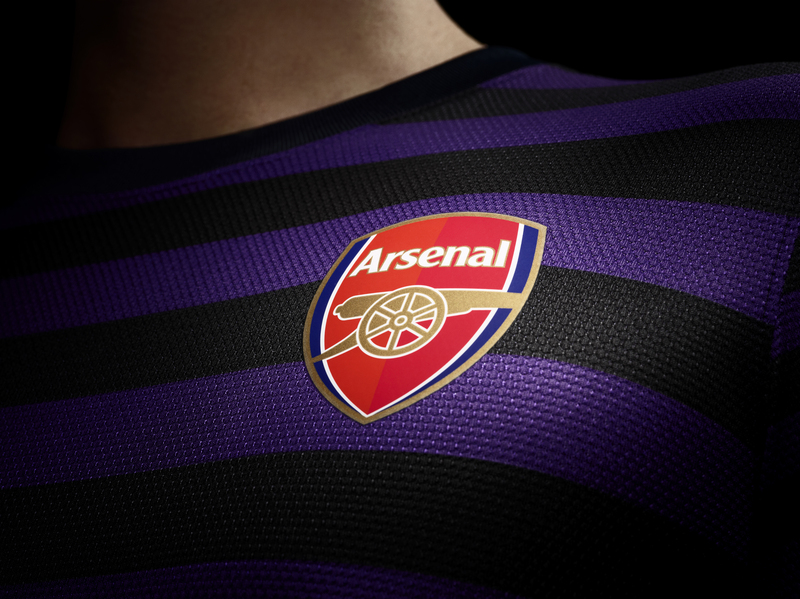 ARSENAL will wear an adventurous new away kit this season and its eye-catching design marks a new direction for Arsenal – it combines a rich purple base with black hoops.